KCS Health Center is a community health clinic that exists to serve Buena Park and its neighbors. 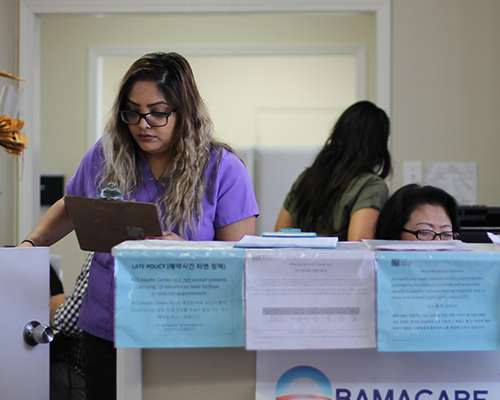 The clinic was founded by Korean Community Services, a social services agency that has served the Korean community in Southern California for over forty years. 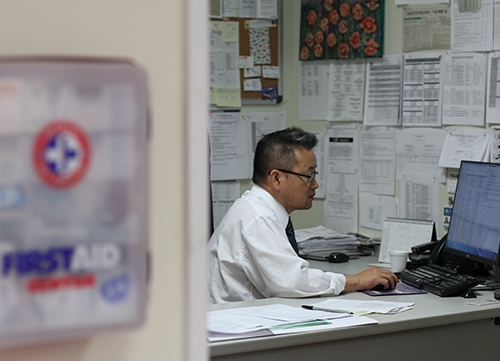 As Korean Community Services became aware of a burgeoning need for access to culturally and linguistically competent healthcare, the organization embarked on a journey to provide for these needs. Today, KCS Health Center remains in close partnership with Korean Community Services. The clinic provides a comprehensive and integrated system of health care. 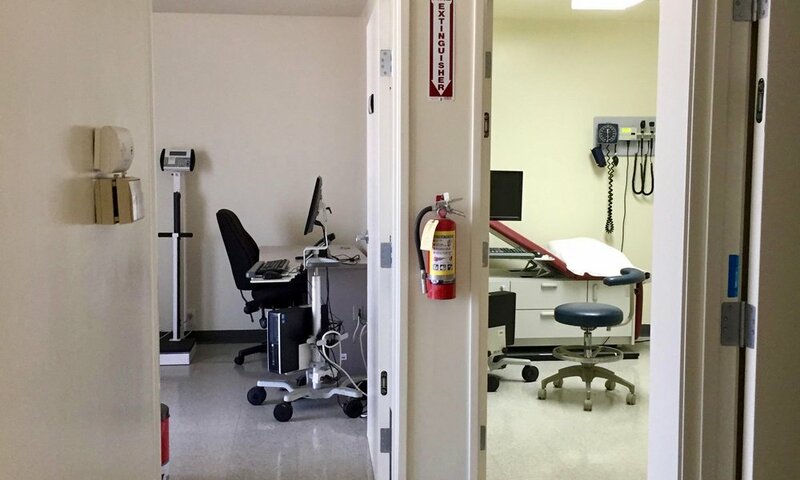 With over a dozen providers on staff, this includes services such as family practice primary care, acupuncture, behavioral and mental health services, dental care, and healthcare navigation. It is the mission of KCS Health Center to improve the health of our communities residing in Orange County through an integrated system of health care. KCS Health Center provides the following services: Primary Care, Pediatric, Behavioral/Mental Health, Acupuncture, Dental, Health Navigation, and Language Access. KCS Health Center welcomes and thanks our new patients for choosing us for your care. Please enter here for more information about how you can visit us!